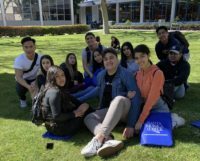 Hollywood High seniors took a trip to Santa Monica College on March 12 to get a hands on experience on the college life. Over 50 students attended the field trip where they were able to gather information about a potential college choice. The trip consisted of a mock registration for potential classes if students attended SMC. 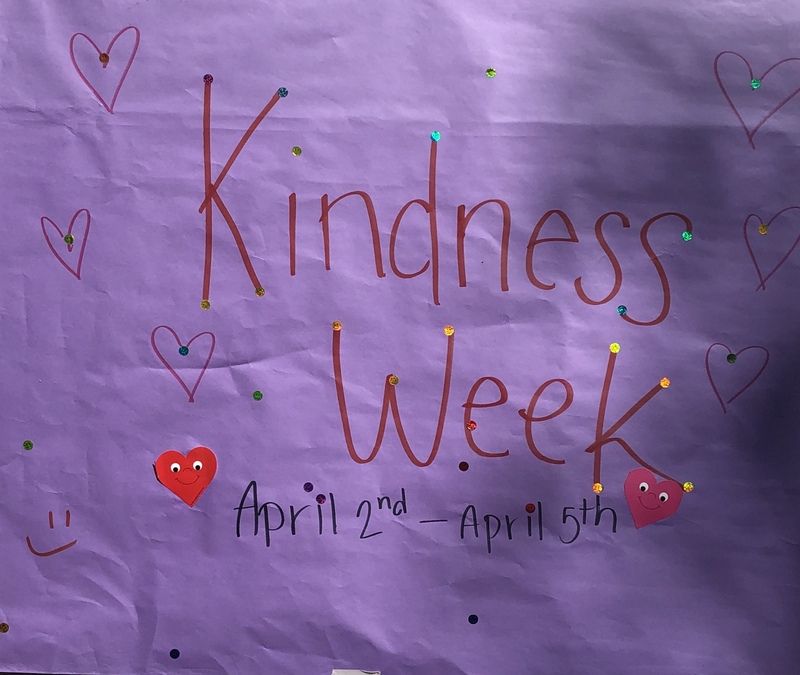 There was also a very beneficial activity that gave students a chance to place themselves into groups based on what type of person they perceived themselves as. This grouping provided many major choices based on the self evaluation our students did. The six different groups were the thinkers, creators, helpers, persuaders, and organizers. The groups would them come together and discuss the similarities they shared in terms of majors and career plans. Shortly after this, students heard from SMC students as they shared their own experiences in a student panel. “It was the most informative aspect of the trip because we were able to hear from students not to far from our ages on what the college life is all about” said Jadine Ramirez, SAS senior. After the student panel, we were given meal vouchers for up to $8, and students had an opportunity to eat various food options at the SMC cafeteria. From this, seniors were able to get a taste of the lifestyle they will be living in a couple months. As the last activity of the day, Hollywood students participated in a scavenger hunt to better explore the campus. 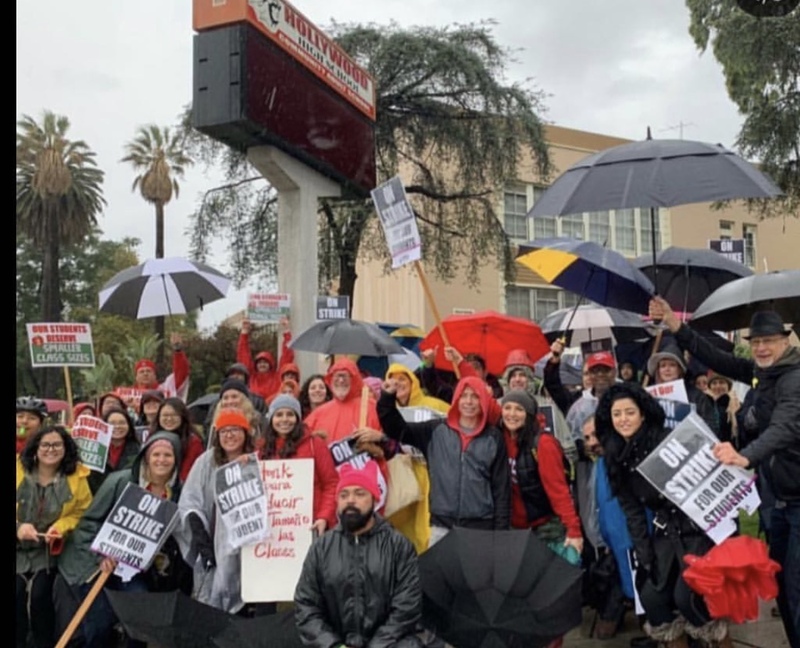 From looking into particular majors that sparked our students interests to familiarizing ourselves with the campus, Santa Monica College will definitely be taken into consideration for many of our students. After having one of the best seasons yet, unfortunately, the boys soccer period has come to a close. 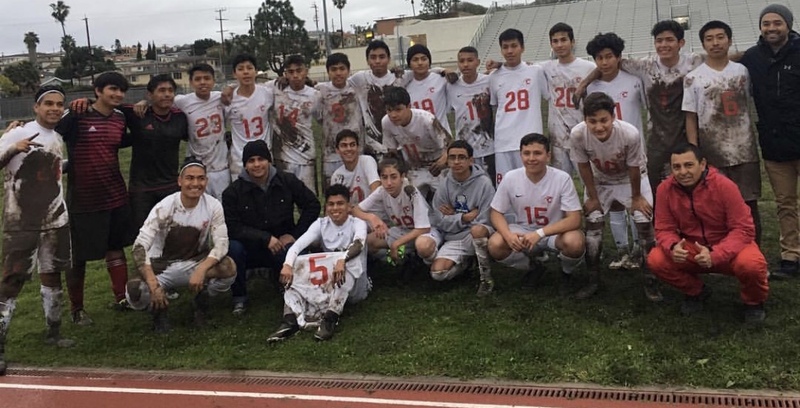 With a outstanding overall record of 11-5, the sheiks soccer team made it all the way to the semi finals game where they would match up against the Chavez Eagles. The boys soccer team first began their winning streak against the Belmont Sentinels till finally they ran into a stop against the Eagles. With every player working at their highest potential, the sheiks were able to get very far in the game. Coming close to a championship game resembles the team’s dedication to be on top. Their hard work throughout the entire duration of the season, never went unnoticed. Hugo Garcia, varsity soccer captain said, “It was a great season, we did well and we trained hard”. Hugo expressed his gratitude and appreciation for his team and all their hard work. His senior year of high school he was able to “take league” once again. Despite not receiving the title they expected,the boys soccer team take home a memorable experience. The sheiks had a great season, ending with a loss does not define their ability to play the game. With the support of their coach, who stood by their side at every game and their peers, the boys soccer team leave a lasting impact. The sheiks walk out champions at heart. Stan Lee is a name many, if not all, are familiar with. Sadly, Monday, Nov. 12, Lee passed at Cedars-Sinai in Los Angeles. Stan Lee is the infamous creator of all Marvel comics, characters and the mind behind the movies. He was well known and very respected in the industry. Stan Lee was able to bring action, joy, and inspiration with words and a few pictures to all comic enthusiasts. Lee was well rounded, he was well respected not only in the creative world, but in the ‘real’ world as well. 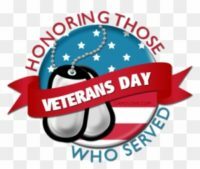 He was a veteran, he served his military time fighting in World War 2. Needless to say he was a selfless person at heart. This is exemplified in his founding of the Stan Lee Foundation, which mains purpose was education, literacy, and the arts. This foundation supported programs that wanted to improve access to literacy resources. He’s giving personality, popular comics and even more popular films will be missed. Stan Lee is a man whose legacy will not be forgotten. For many athletes at Hollywood High this Friday is a night that most if not all look forward too. Friday, Oct. 19 is Senior Night, where the school recognizes all seniors in football, cheer, band and dance guard, or what we call Spirit Squad. The school invites the seniors family and loved ones to walk their senior down the field, take photos and even bring their senior flowers or a gift. Senior Night is a tradition that we have participated in for years and it’s one that shouldn’t go unappreciated. This year football will be playing Mendez High school, which some football players seem to be very confident about getting us this win. Majority of the defense line are seniors, so making this last year as memorable as possible is significant. Our schools leadership staff has made it their responsibility to ensure that this Senior Night runs as smooth as possible. Leadership has even made bows out of big red posters that seniors on the cheer team can take as a keep safe. 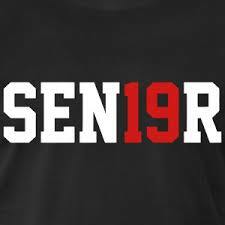 All in all this Senior Night should be one for the books.